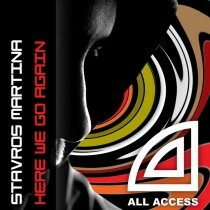 After his collaboration with Art Inc. Stavros Martina is back! This time he delivers a Progressive House banger! The break with a little bit oldskool arp untill the massive bigroom synth breaks in. Bigroom synths combined with a groovy beat and you have a track that can be considered as a floorfiller!